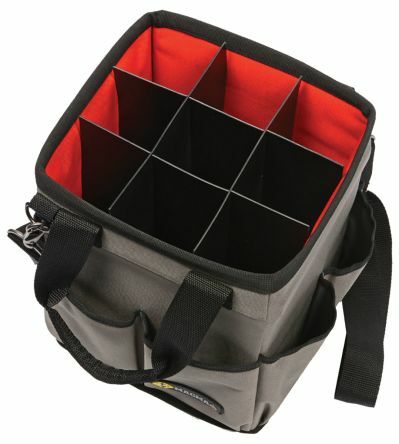 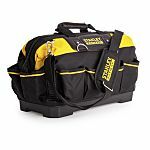 Tool bags are available in many different styles, sizes and materials, with or without shoulder straps. 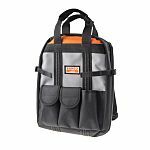 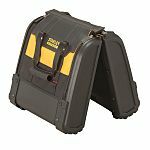 If you need assistance in the choice of the perfect tool bag, you can find extensive information on our Tool Bags Guide. 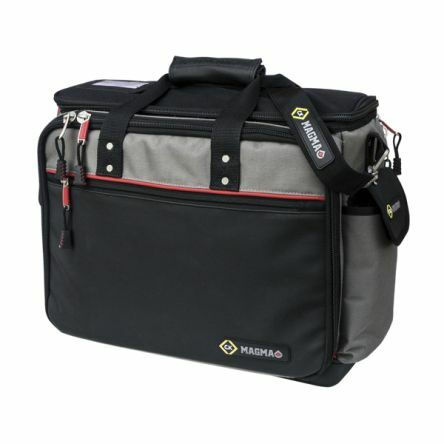 Padded bags designed for the safe transportation of sensitive electronic equipment, tools and components. 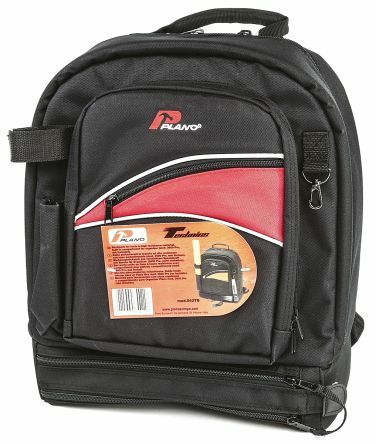 Constructed from tough, waterproof Polyester. 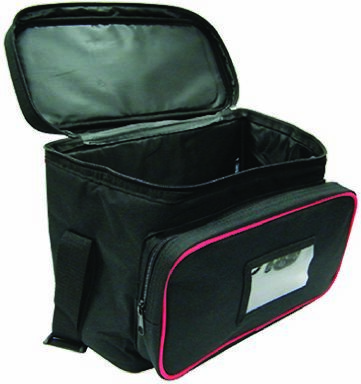 Top opening with zipperShoulder strap with adjustable function and buckleRemovable base boardSeparate front In black with red webbing.